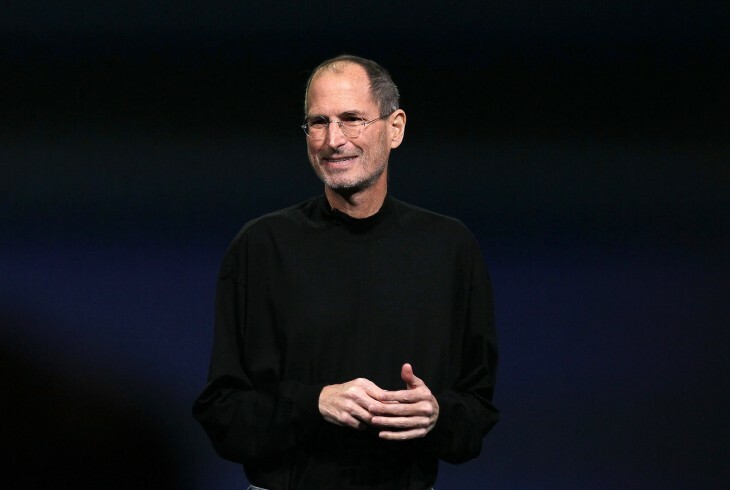 Want To See A Statue of Liberty-Sized Statue of Steve Jobs? An Indiegogo campaign has sprouted up that seeks to fund efforts to build a statue in honor of Apple co-founder Steve Jobs. Started by Alex Kennedy, a former intern at merchant service provider Balanced and the co-founder of a unnamed startup, the “Let’s build a status of Steve Jobs!” campaign is looking to raise $50,000 to praise Jobs for his inspiration, innovation, and personality. Interestingly, the fundraising round comes just a day before Ashton Kutcher’s portrayal of Jobs arrives in theaters — an event Kennedy hopes will stir up more interest in this initiative. With sculptors already lined up, all that’s required is the money, but the size of the statue will depend on how much the campaign raises. It appears that should the $50,000 be raised in full, the Jobs statue will be life-size. But if the goal is exceeded, it could be much larger. Perhaps jokingly, the Indiegogo page says that it’ll aim for something the size of the Statue of Liberty or even the Colossus of Rhodes. The statue would be located somewhere in the San Francisco Bay Area, perhaps near Apple’s campus in Cupertino. In a way, it would complement the other statue in Budapest made to commemorate the man who created the iPhone and iPad. For those that do contribute to the campaign, the organizers are giving out swag and other assorted prizes, including a glossy picture of Jobs for a $25 donation, black turtleneck shirt for $200, and your name on the statue plaque for $999.